Colstrip runs on coal, but what happens when that industry faces an uncertain future? 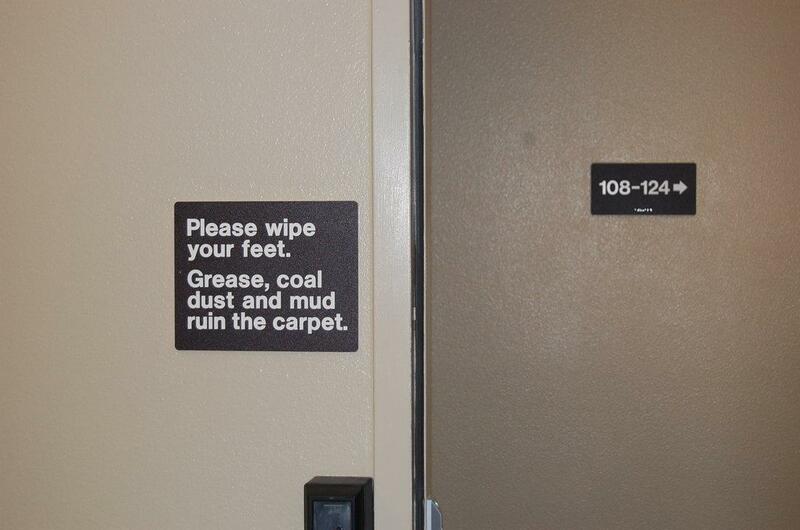 Colstrip, MT is a town that coal built. But what happens to a community when the very industry that created it is facing an uncertain future? This 30-minute documentary by MontanaPBS explores the struggle between locals who say they’re fighting a war on coal and those who say they’re fighting to save the planet. Colstrip was established in 1924 by Northern Pacific Railway as a company town to mine coal to power the railroad’s steam locomotives. In 1959, Montana Power Company bought the rights to the mine and the town and later built four coal-fired plants to produce electricity. Today the ownership of the plants is more complicated and adds to the uncertainty surrounding its future. A total of six different companies share ownership and only one, NorthWestern Energy, is in Montana. The Colstrip Generating Station is the second-largest coal-fired power facility west of the Mississippi but it’s also one of the country’s biggest producers of greenhouse gasses, emitting 13.5 million metric tons each year, according to the EPA. Under the federal Clean Power Plan, Montana would have to cut emissions by 47 percent, which could spell the end of the plants and possibly the coal mine in Colstrip. Residents say they feel like they are under attack, by the federal government and environmentalists, who want to see coal-fired power replaced with renewable energy. A little more than 2,200 people live in this small Eastern Montana town and over 700 of them work at either the coal mine or the electrical plants. This film examines how locals are uniting in their battle for survival and how laws passed in other states and at the federal level could impact Colstrip. 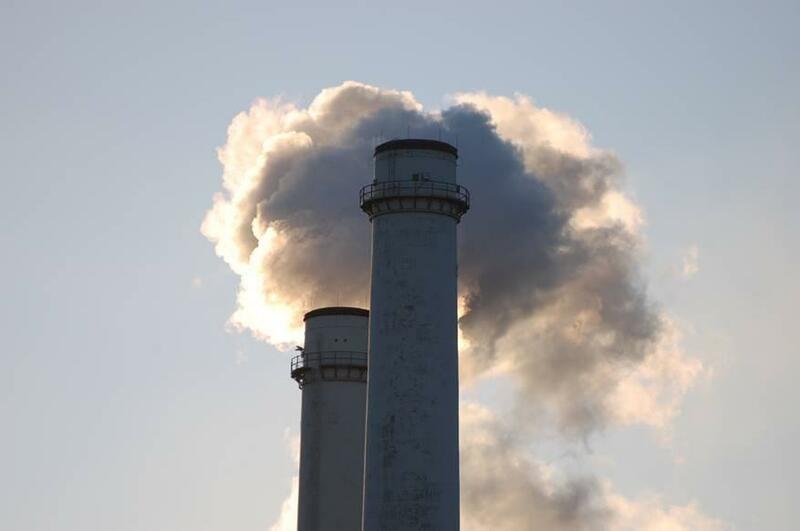 Steam rises from the coal-burning power plant in Colstrip. The plant is the second-largest coal-fired generating facility west of the Mississippi River. 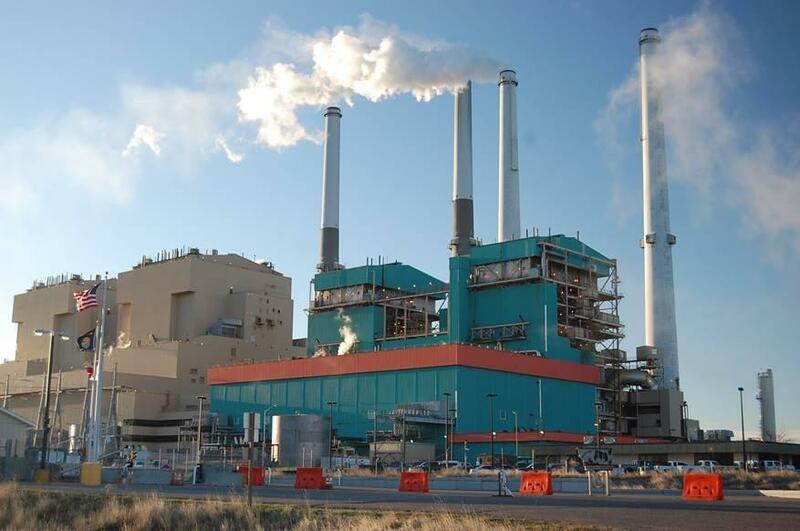 The Colstrip Power Plant consists of four separate coal-fired generating units. The facility employs about 360 people. 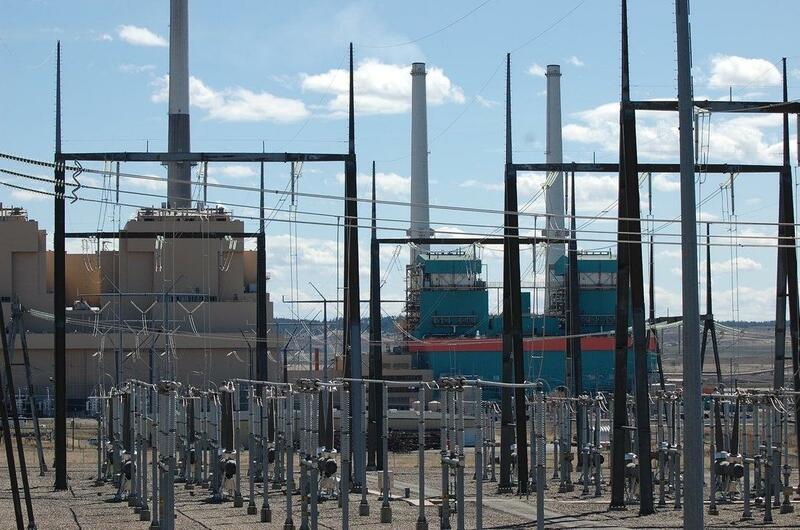 The four separate coal-fired generating units are collectively owned by Puget Sound Energy, Talen Energy, Avista Corporation, PacifiCorp and NorthWestern Energy. 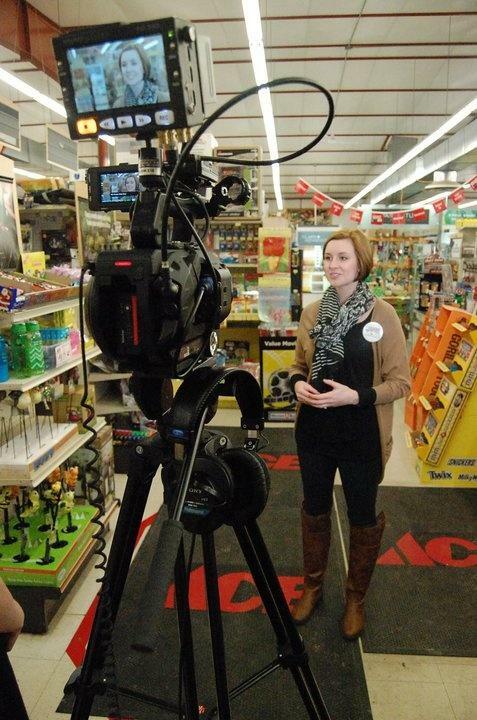 Colstrip native Lori Shaw moved back to her hometown after college. 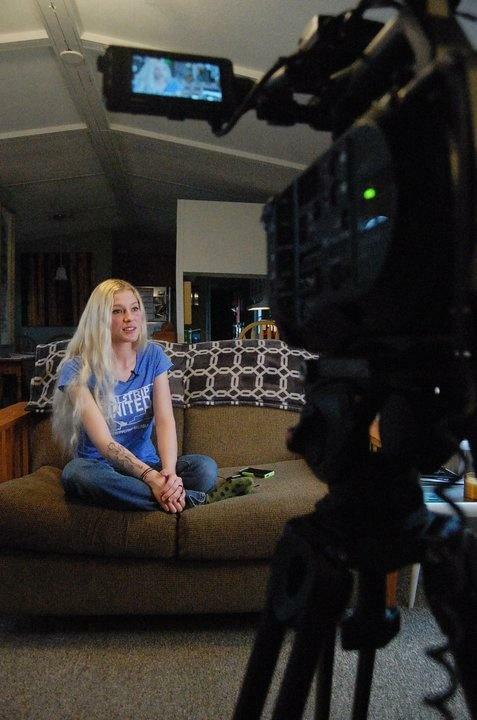 She co-founded Colstrip United, which she says started as a Facebook page but has turned into a movement. 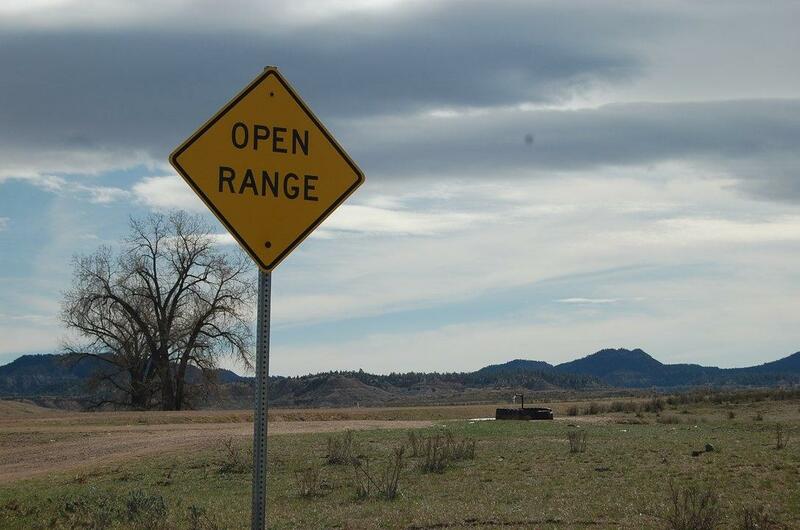 The Northern Cheyenne Indian Reservation is surrounded by coal development. The Tribe has fought the coal development and rail terminals for decades. 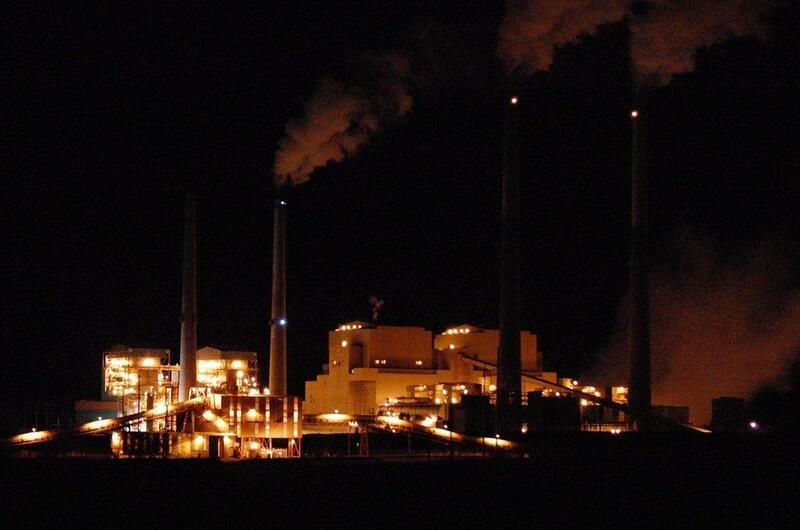 The Colstrip Power Plant as seen at night. The coal-fired generating station produces electricity around the clock. Ashley Dennehy, co-founder of Colstrip United, says her hometown is under attack by people opposed to coal. She helps manager her grandparents' hardware. 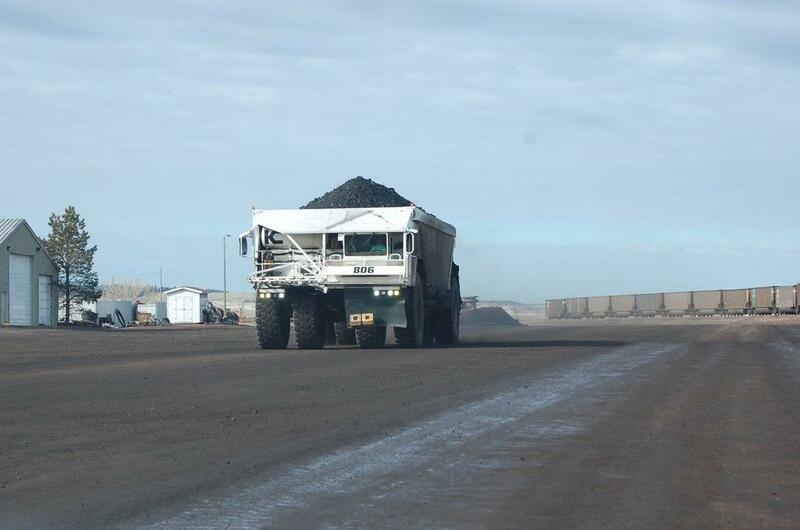 A oversized truck hauls coal from the Rosebud Mine, which sits just south of the Colstrip Power Plant. 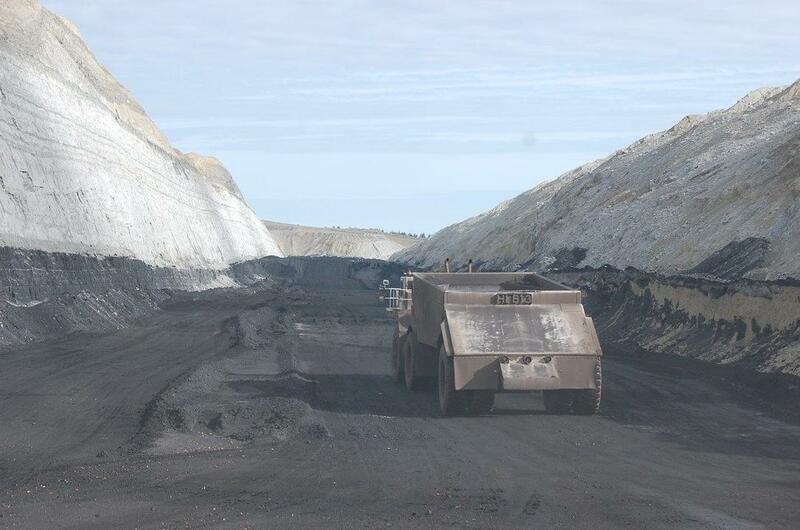 An empty truck drives into an open coal seam for another load. In this area the coal is located about 170 feet below the surface. 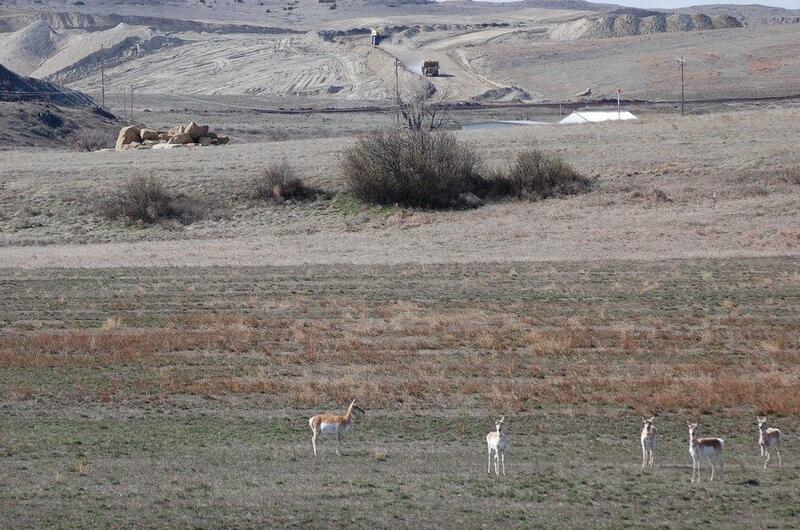 Antelope graze on reclaimed land within the Rosebud mine, while trucks in the background haul dirt. 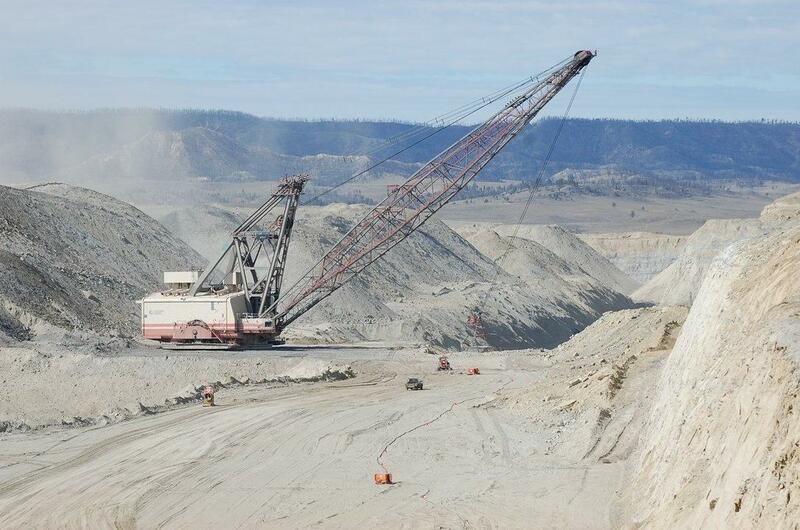 A massive piece of equipment called a dragline scrapes away the overburden and dirt to uncover the coal seam at the Rosebud mine. 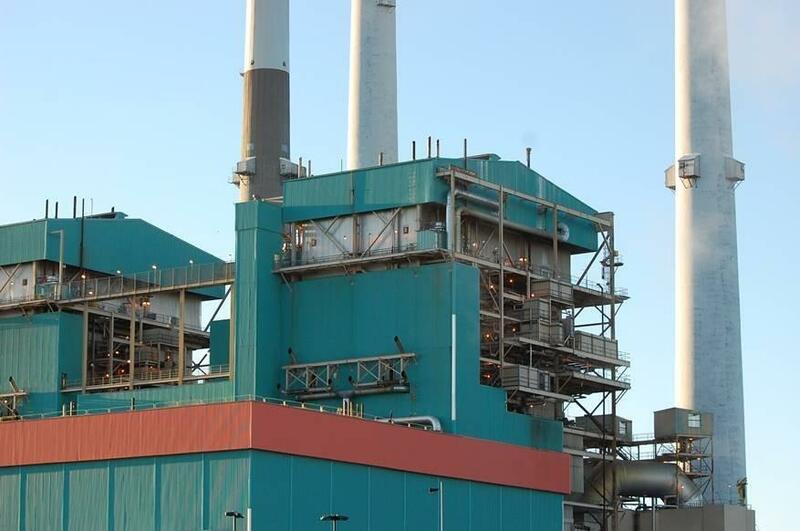 The four coal-fired units at the Colstrip Power Plant generate a combined peak output of 2,094 megawatts. 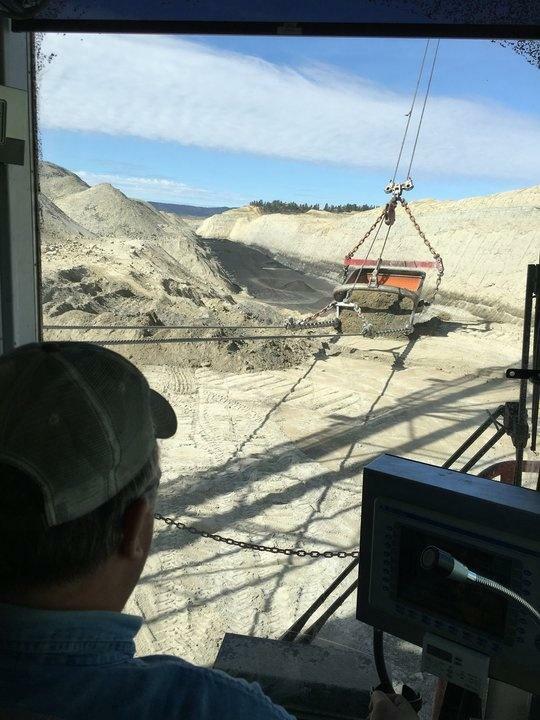 The operator of this dragline has worked at the Rosebud Mine for nearly 40 years. His job at the controls is one of the top-paying positions at the mine. 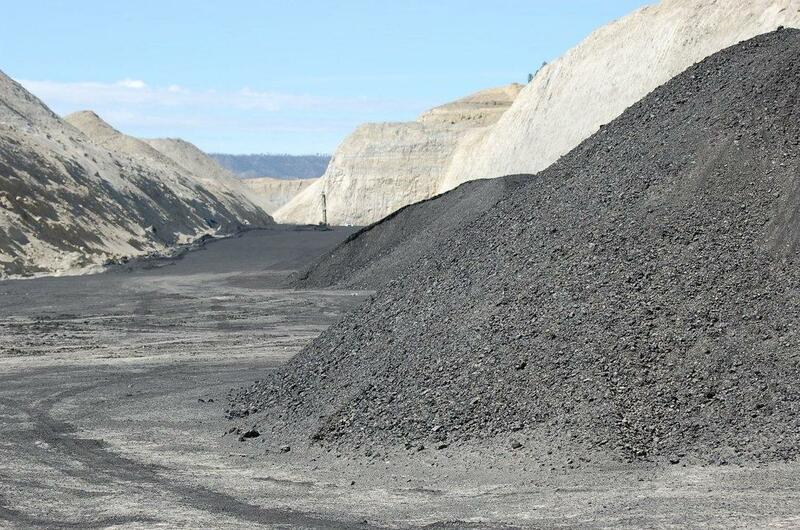 Coal from the Rosebud Mine sits in piles to be hauled away to the Colstrip Power Plant. The mine produces between ten and 13 million tons of coal each year.